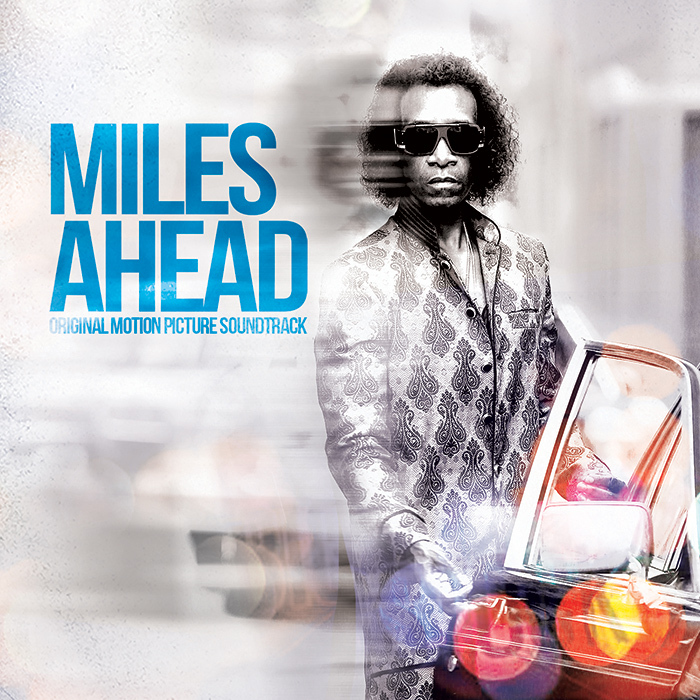 MILES AHEAD – Original Motion Picture Soundtrack features 11 essential tracks spanning 1956 to 1981, select dialogue from the film featuring Cheadle in character, and five original compositions written, co-written, produced or performed exclusively for MILES AHEAD by Robert Glasper. These include “What’s Wrong with That?” (a jam that closes the movie imagining Cheadle as Miles playing in the present day with guest performers Glasper, Herbie Hancock, Wayne Shorter, Gary Clark, Jr. and Esperanza Spalding and Antonio Sanchez) and “Gone 2015,” an end-credits song featuring guest verses from rapper Pharoahe Monch. Both the CD and LP packages for MILES AHEAD – Original Motion Picture Soundtrack feature revelatory new liner notes penned by Don Cheadle. 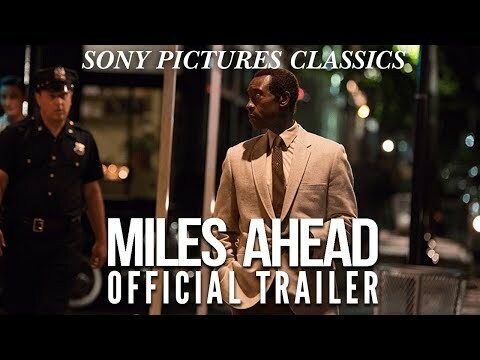 ‘Miles Ahead’ Film Opens & Soundtrack Released Today!